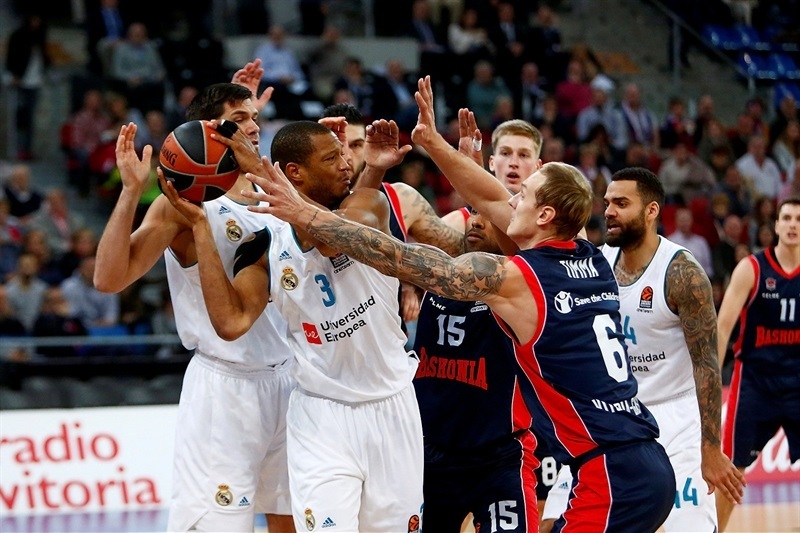 Baskonia Vitoria Gasteiz trounced Real Madrid 105-75 on Tuesday at Fernando Buesa Arena. The victory was Baskonia’s second in its last three games after a 0-4 start, which takes the team’s record to 2-5. For Madrid, the loss was its third in a row and the 30-point difference was the largest margin of victory for Los Blancos in competition history. Baskonia took control with a 19-0 run to lead 27-5 after six and a half minutes and coasted the rest of the way. Madrid never got closer than 14 after that and the difference peaked at 33 in the fourth quarter. Rodrigue Beaubois scored 15 points to lead the winners, for which every player made a basket. 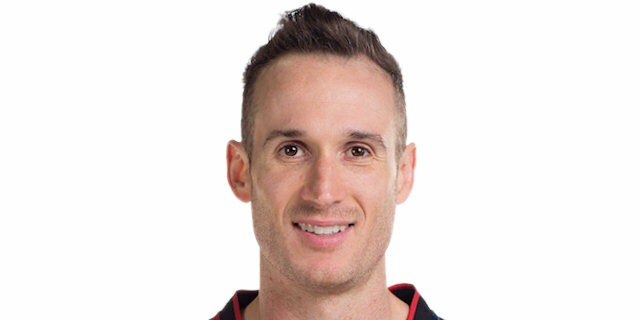 Marcelinho Huertas added 13 points and 6 assists, Jayson Granger had 12 and 5, Matt Janning scored 11 and Janis Timma 10. 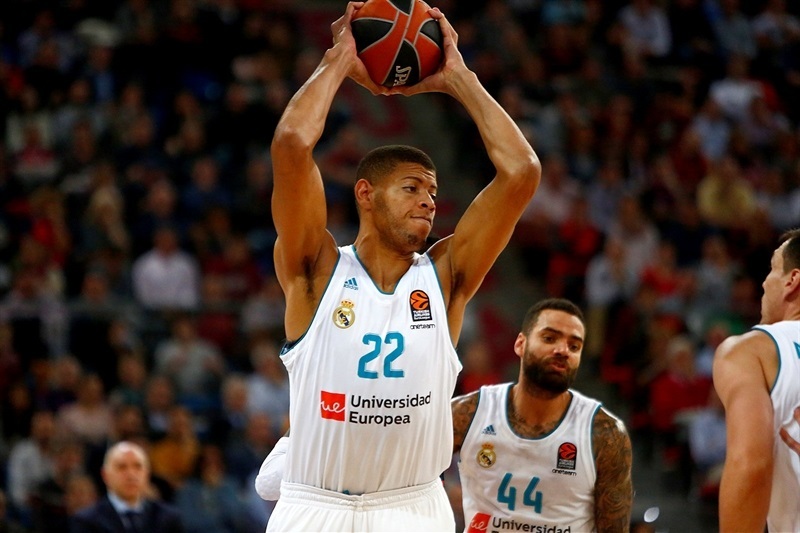 Luka Doncic led Madrid with 18 points and Walter Tavares had 10 in his EuroLeague debut. Timma and Granger each nailed threes as the hosts jumped to an 8-2 start. Vincent Poirier shined with a put-back slam and a jumper in between which Timma made his second three. Janning added 4 points and Huertas 6 as Baskonia completed a 19-0 run to lead 27-5 after six and a half minutes. 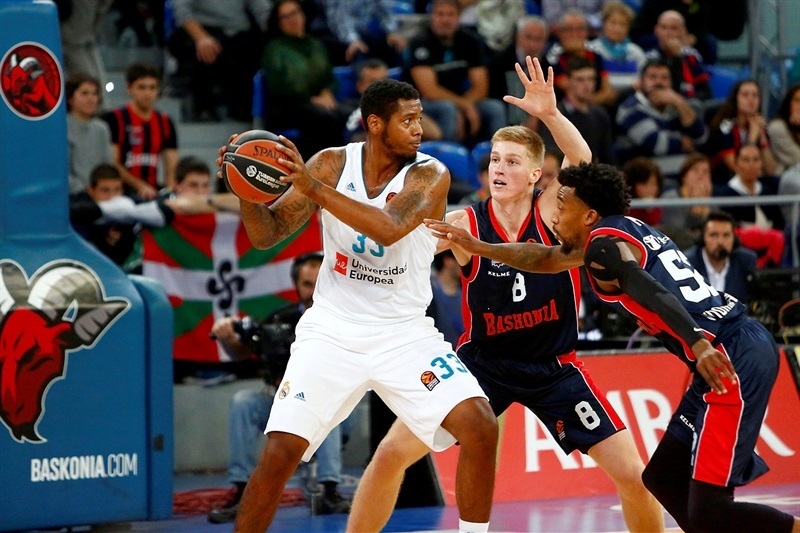 Doncic tried to revive Madrid with 5 straight points, but Baskonia held strong and after a Beaubois triple in the closing seconds of the quarter finished it up 36-17. 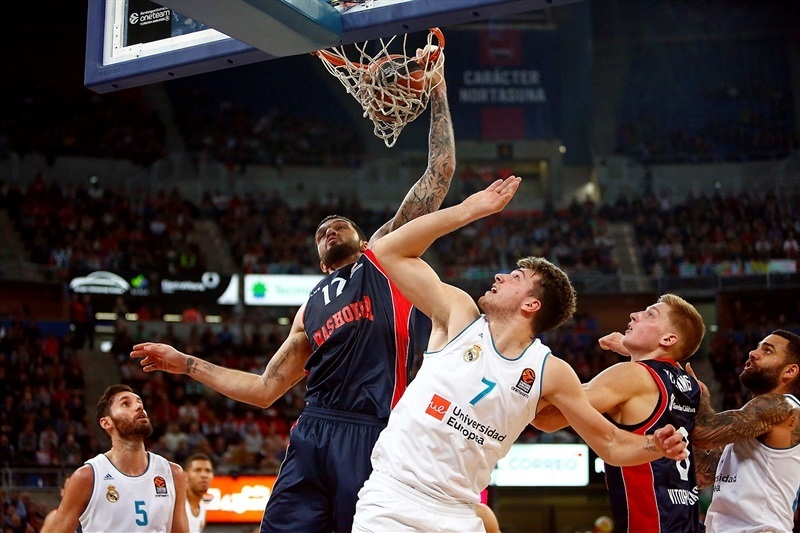 A pair of Doncic assists – the second to Rudy Fernandez for a three-pointer – narrowed the gap to 41-27, but Jordan McRae made an impact at both ends to push the hosts’ advantage up to 21 again. 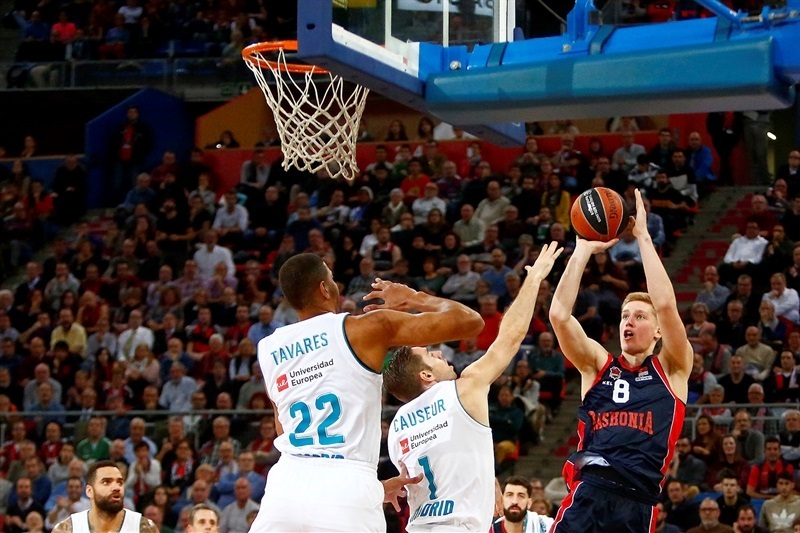 Back-to-back Janning triples gave Baskonia a commanding 57-33 advantage. 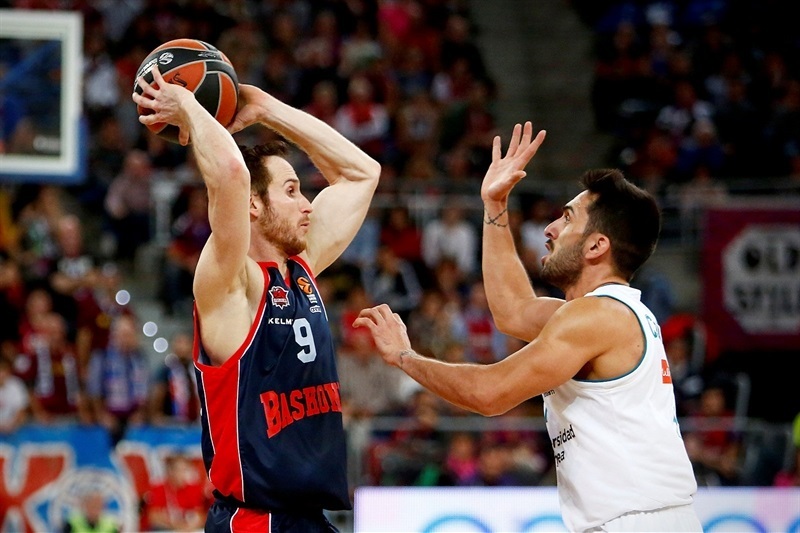 Madrid scored the next 6 points before Huertas ended the first half with Baskonia ahead 64-44. 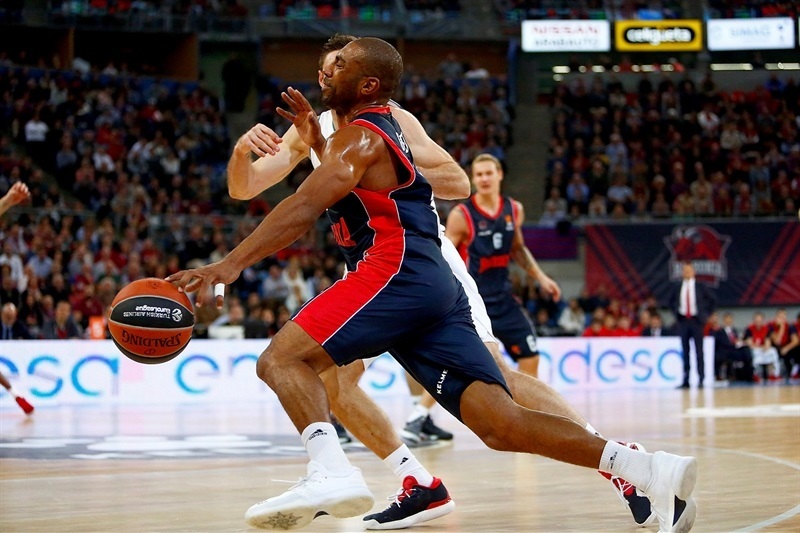 The teams traded baskets for much of the third quarter, which suited Baskonia. 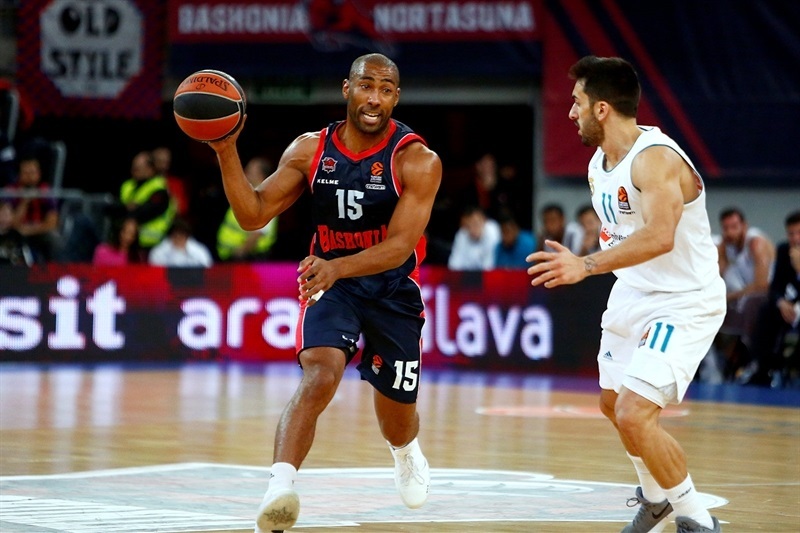 Beaubois drilled another three-pointer as Baskonia’s cushion grew to 83-57. Ilimane Diop’s hook shot in the final second of the third quarter made him the 10thBaskonia player to score in the game and set the score at 88-63. At no point did Baskonia take its foot off the gas; McRae’s steal and layup pushed the margin to 28 midway through the fourth quarter. Luca Vildoza came in and pushed the score into triple digits with a three-pointer, 102-71. Johannes Voigtmann’s put-back made 12 Baskonia players with a basket and pushed the difference to 33 en route to a monster win. "It was a great win. I am very happy for all the players, because everyone had good moments during the game. We played great defense and there was a great atmosphere with our fans. We are not in a great position in the standings and need wins. I hope that this win gives us confidence for the next games. I believe that having such a strong start, scoring in our first 14 attacks, gave us a lot of confidence and aggressiveness on defense. When you score, you play better defense, this is well-known. We showed the good side of confidence today; when you are doing really well on offense, you play with more aggressiveness on defense. Our start of the game was spectacular, on offense and defense. Our bench players were excellent tonight and that allowed us to win by such a great margin. All of them contributed and that turns you into a very solid team. Everything went well for us - we have to keep our feet on the ground. Things will not always be this good, and when we struggle, that is when I want to see what we are made of." "For me, the game was finished in the first half. We came out with no energy at all, they played with a lot of energy and hit very good shots. Our defense was poor and our offense was even poorer than that, so we had no options from the beginning. They played very solid. 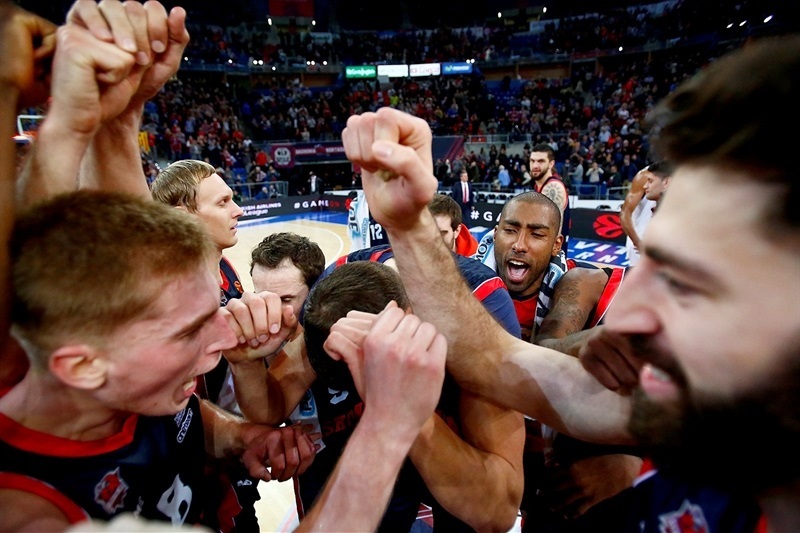 Congratulations to Baskonia for the victory. We had a horrible start and didn't understand the game from its very beginning. They got a very big lead and were able to manage the game. They handled that margin really well and we didn't have answers. It is a lesson for the future. 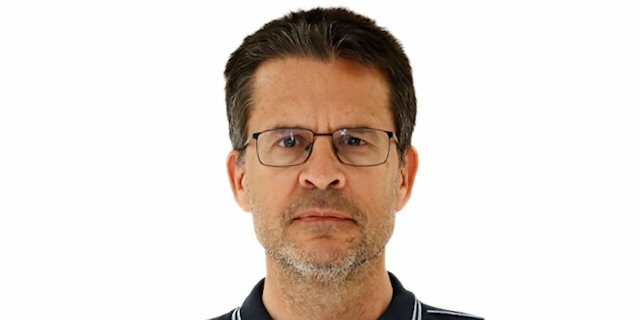 Baskonia really deserved to win." "It is just important to win. In the situation we are in now, every win is important, especially playing against a team that started so well in the competition. So for us, the only thing that mattered to day was winning. It’s never easy to win a game, but when you feel confident and have the crowd behind you and you know they will support you strongly in every game. The fans here are for real. We are glad to have them and hopefully we will have more games like today. "